When Jesse Karlan was seven years old, her best friend was diagnosed with cystic fibrosis, a degenerative lung and digestive disease. Jesse immediately took action at a young age and created a musical revue, Sing For A Cure, to raise money for cystic fibrosis research. She then sold tickets to her revue, along with three CDs she recorded at Universal Music, in order to raise money toward finding a cure. Today, you can find Jesse’s songs on iTunes, Rhapsody and Napster, with all proceeds going to the Cystic Fibrosis Foundation. Since her first performance of Sing For A Cure, she has raised over $100,000. This past year, Jesse returned to Universal Music to record a country-pop demo with six original songs. Separately, she is working on a music video as well. 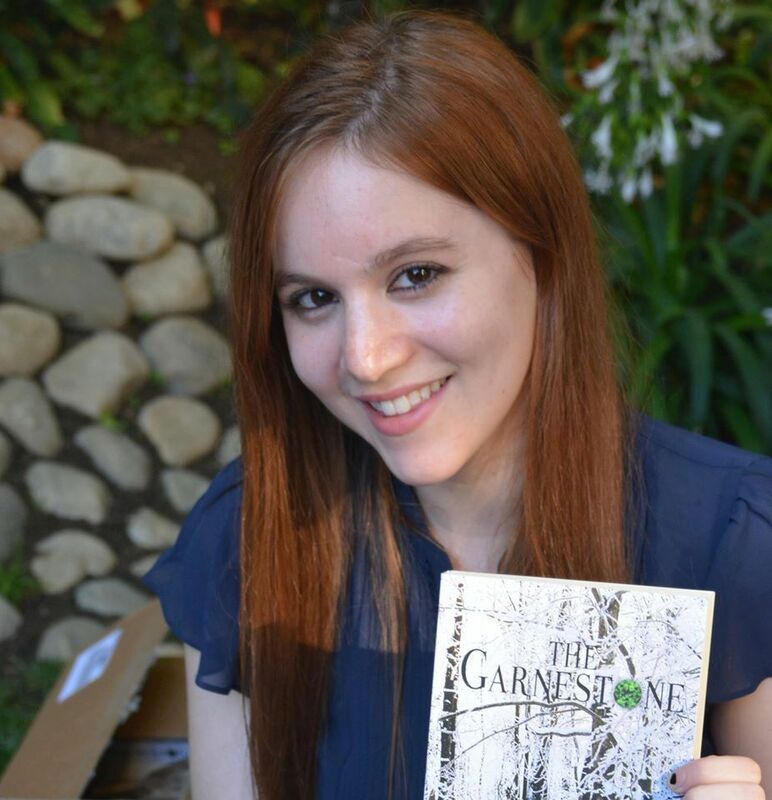 And if that’s not enough, she also found the time to self-publish her first adult high fantasy novel, The Garnestone, which is book one in the Legends of the Lorex Facet series. The Garnestone is available to purchase on Amazon in paperback or on Kindle. Jesse’s main goal is to continue fundraising through her music and novels until a cure for cystic fibrosis is discovered. To find out more information, visit Jesse’s website or follow her on Facebook. AMDA alumna Jesse Karlan graduated June 2013 with a BFA degree in Musical Theatre.